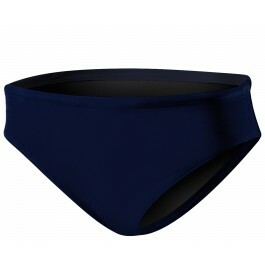 When keeping fit is the priority, you need swimwear designed for your needs. 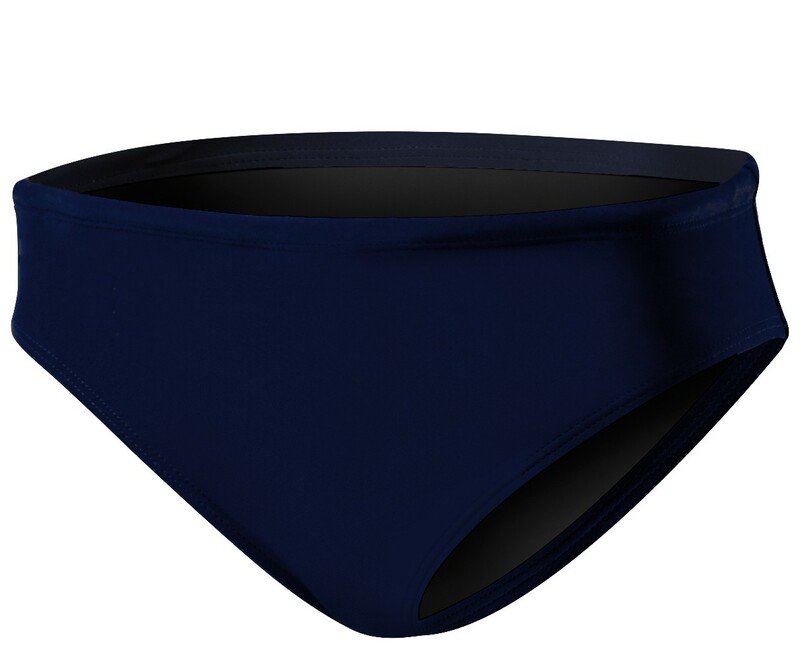 The Women's Plus Size Solid Mid Rise Bottom, an ideal combination of flattering coverage and durability, will help you to more comfortably enjoy every aquatic experience. 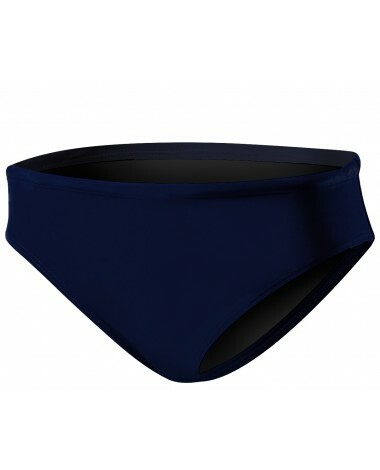 In addition to featuring UPF 50+ technology for superior sun protection, this fully lined swim bottom includes medium coverage front and back with a modest cut leg. Designed using our most advanced fabric, Durafast Elite, the BSLW7APC combines the strength and colorfastness of polyester with the comfort of spandex. 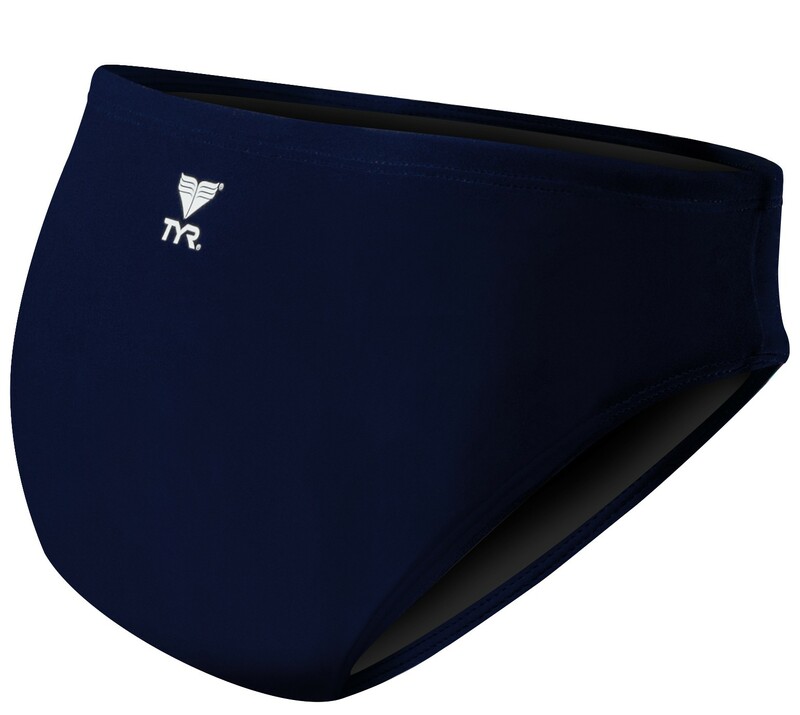 The Women's Plus Size Solid Mid Rise Bottom is 100% chlorine proof, 100% colorfast, provides 300+ hours of performance and includes an antimicrobial lining for freshness.